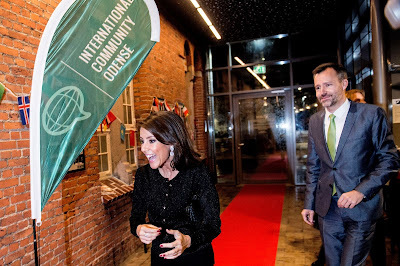 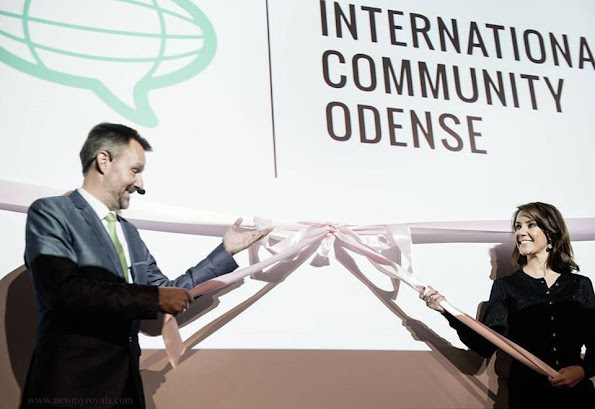 On November 13, 2015, International Community Odense is officially launched by Princess Marie of Denmark and Deputy Mayor Steen Møller. International Community Odense (The International Network of Odense) is a network for expats in Odense. 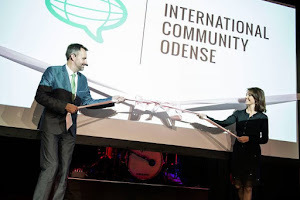 Throughout the year organize a range of events for international professionals and their accompanying families. Where is Princess Claire of Belgium. 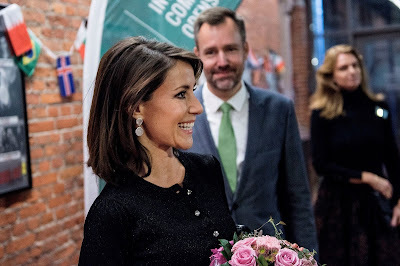 Princess Marie looks beautiful as always. 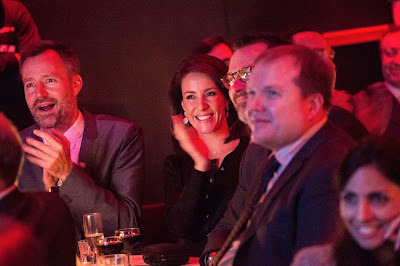 She has a natural elegance, still remaining "un-stuffy", warm smile and an eganging personality - that is judging from photos. 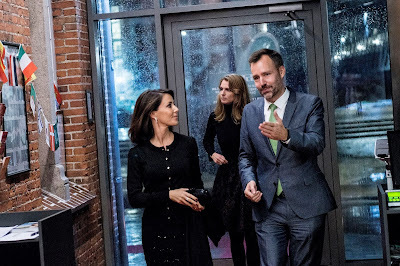 Princess Marie looks very good in black! 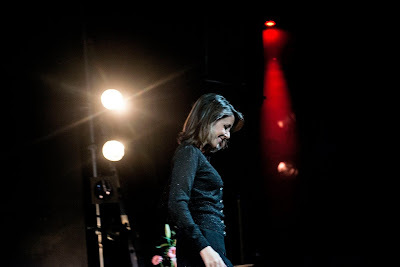 I know some people say everybody looks good in black, but I don't agree. Marie looks beautiful and wears the color without it wearing her.